Lash extensions, one of our popular beauty additions! These flirty fans really bring out the eyes and eliminate mascara as well. Fabulous for Holidays, Weddings, Birthdays, prom, professional pictures, nights out on the town, or everyday wear. "Gals get ready to bat your lashes." We use nothing but the best products available. 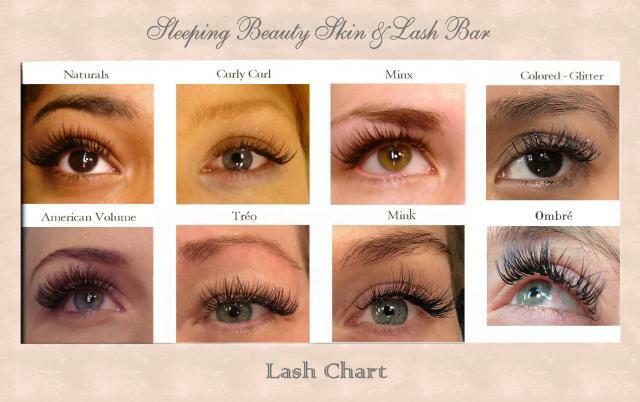 We have different lash styles to choose from. NovaLash Platinum Bond adhesive is a clean long lasting glue. Have allergies? No problem Nova also makes a sensitive glue. You will not need mascara! 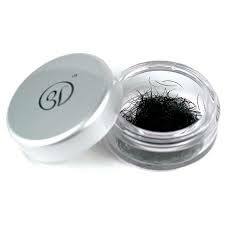 These lashes can last between 4-8 weeks if taken care of properly. Natural and weightless, feel and look like real lashes. Resistant to water, showering, sweat, tears, swimming. Made to resemble real lashes, the Lash base is flat and the lash tip is fine and polished, just like real lashes. Lashes are available in different lengths & thicknesses from 8mm – 16mm and come in Black, Red, Green, Purple, Brown, Blue, Orange, White, and Auburn. Glitter, ombre, or solid color. It has come to my attention that the latest craze now days are LONG LASHES. I can relate to that craze very much so. We have got to thank the beauty industry for creating such possibilities for us, like lash growth formulas out on the market today, and all the lovely lash enhancing mascaras, and of course, the infamous lash extensions. Lashes are like an accessory to the eyes, kind of like how shoes are to an outfit, they are must haves!! "Here's to winkin at you gal." Click HERE to view some fab results!